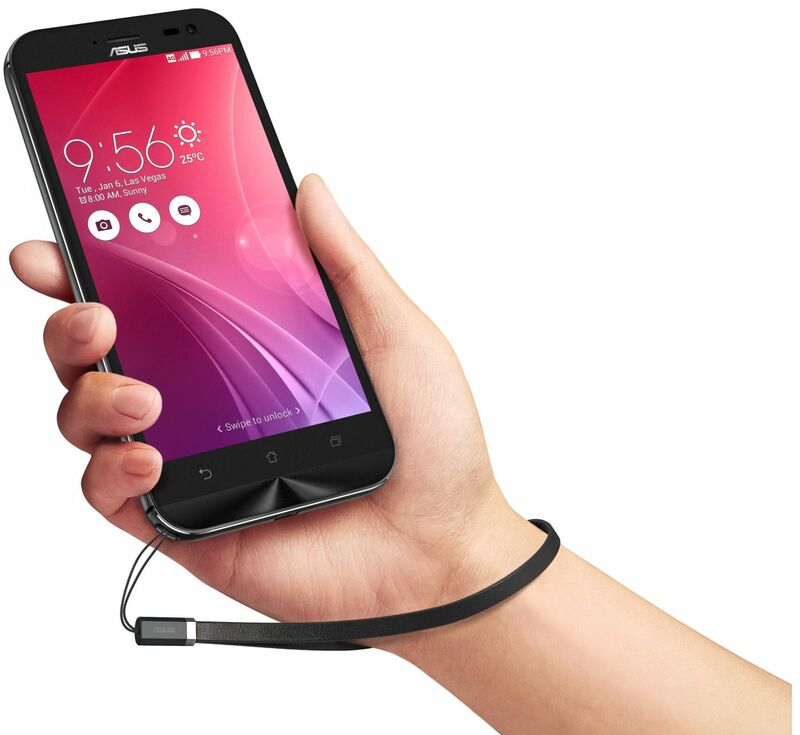 Asus India has launched the new Smartphone ZenFone Zoom in India. Asus join the league where they claimed the Phone will produce DSLR-like photography. 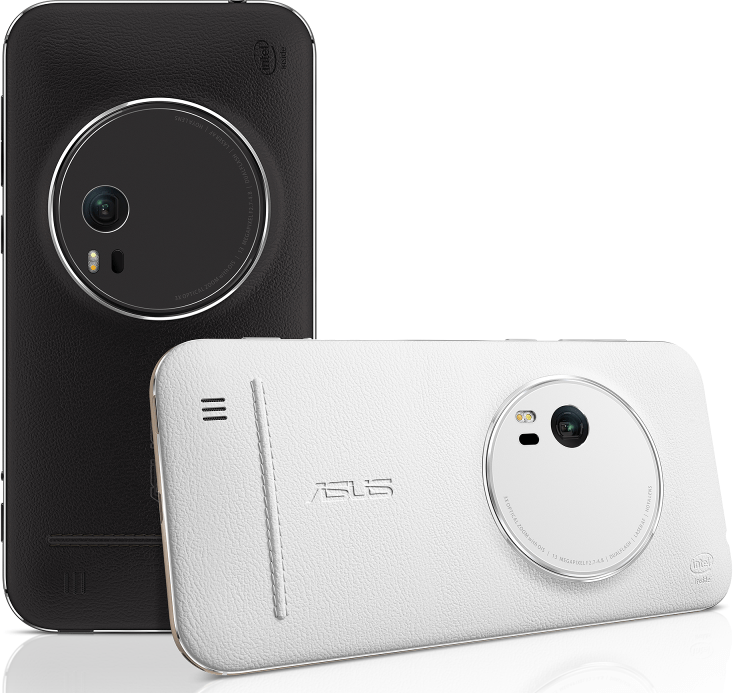 Asus late phone in Zen series comes with 3X optical zoom Smartphone. Asus ZenFone Zoom has 2.5 GHz Intel Atom processor, 5.5-inch Full HD IPS display with Gorilla Glass 4 and 3000 mAh battery. The phone runs on Android 5.0 Lollipop with Asus ZenUI on top. The phone is mammoth in the memory department, it comes with 4GB LPDDR3 RAM, 128GB Internal Storage & Micro SD card slot up to 128GB. Asus ZenFone Zoom has 13MP PixelMaster rear camera with 3X Optical zoom lens, Optical Image Stabilization (OIS) and 10-element digital eye. Glass & lenses are configured in dual-prism periscope arrangement to maximize incoming light. The Rear camera further improved by Laser Auto-focus and dual LED Real Tone flash. For comfort, it comes with the dedicated shutter button and stylish strap options. The ZenUI camera app allows you to fused 4 high resolution 13MP shots into a single image which sizes up to 52MP. The app also allows you to control various aspect of camera adjustment with manual mode.